We all know that relationships take work. 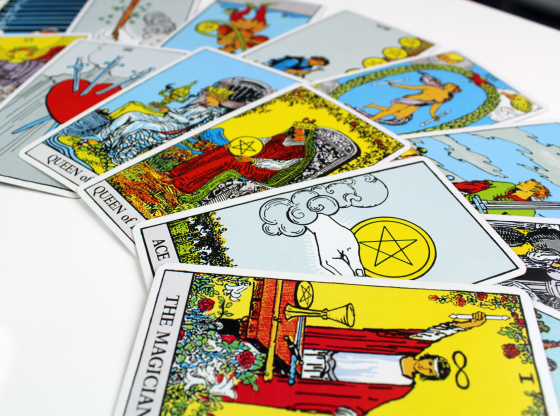 Whether you’re still looking for your soulmate, playing the field, or ensconced in a longtime love affair, a tarot card reading can serve as an excellent diagnostic tool to help keep your romance running at peak performance. Or, perhaps you feel as if you’re just treading water–have you reached the point where you want to decide if your current romance merits salvaging? 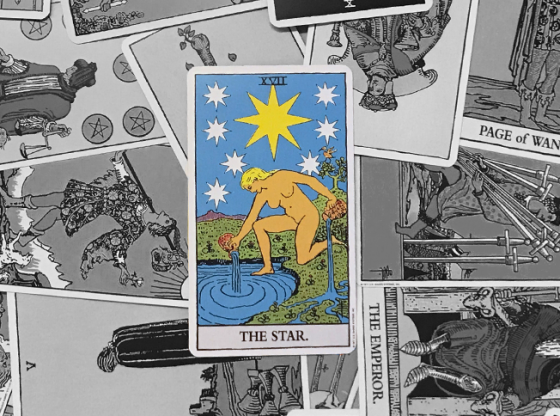 A tarot card reading can shed light on whether or not a relationship is worth the time and investment it will take to keep you on the road to love for the long haul, or if you’d be better off with a trade-in, or even if you need some serious romantic downtime to recharge your emotional batteries. Now, one thing a reading can do for you is to point out problem areas and red flag warnings when it comes to romance. 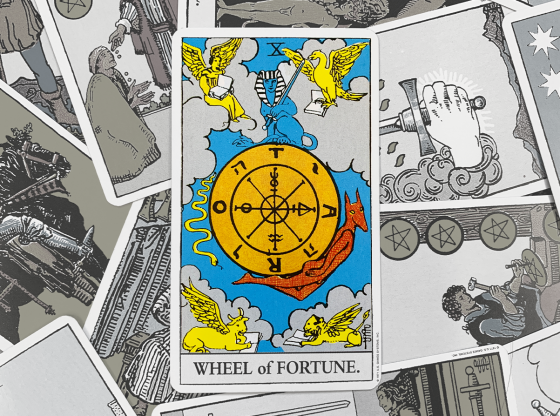 What a tarot reading cannot do is to make up your mind for you, or expressly divine what your future will be. That, my friend, is up to you. For example, Diane and Bill had been married for nearly a dozen years, and happily so. Both had careers, and each took their fair share of responsibility for running the house. But as much as Diane loved Bill, she couldn’t help feeling that their love life was stuck on autopilot. It was very comfortable, but also very predictable. Diane wasn’t exactly bored, nor did she want to seek excitement outside of their marriage, but she couldn’t help but wonder if there might not something she–or Bill–might do to reconnect with the passion they’d felt when they first met. 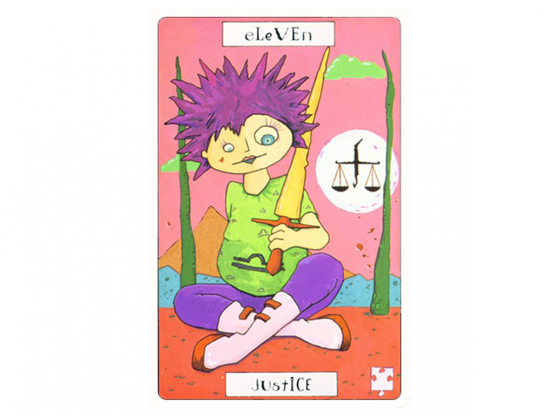 We’d chosen to begin her session with a simple Three Fates spread to get a quick general read on her situation. 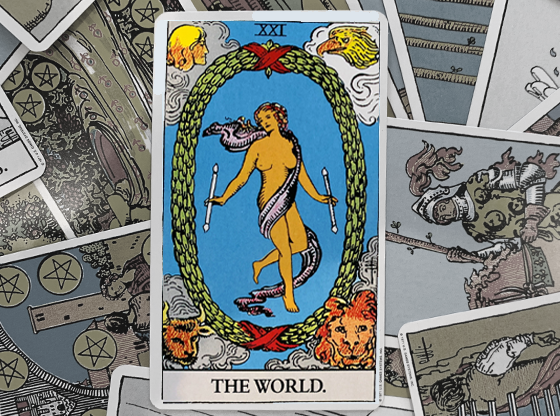 With the Two of Swords in the “Present” position, Diane’s reading revealed that not only was she maintaining the status quo, she was actually pulling back her affections from Bill, resulting in a pattern of passive-aggressive behavior. During their courtship, Bill had been spontaneous and romantic, once even whisking her off for an intimate weekend in Paris on a few hours’ notice. 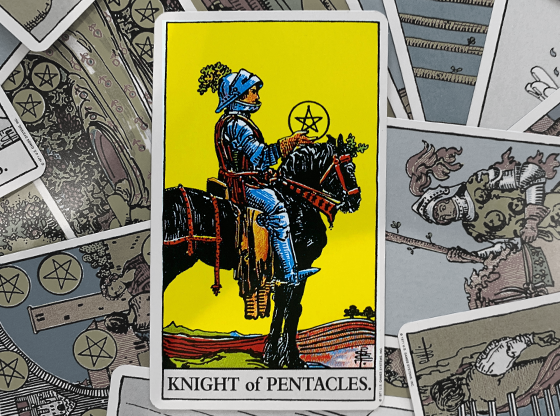 And indeed, The Knight of Wands in the “Past” position seemed to indicate that Bill’s persona as the impetuous lover who had once swept her off her feet might be gone. 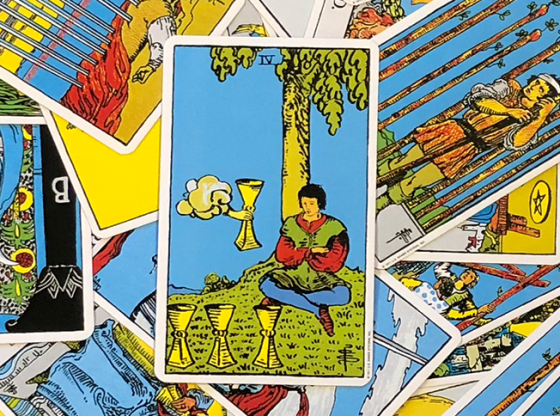 The final card, The Hierophant, signaled that life lived under the constraints of being “an old, married couple”—though not necessarily an unhappy one—was pretty much what lay in store for them should they remain on their present trajectory. I could see that Diane had been hoping for something more, perhaps an indication of something she might try to spark a flame she longed to reignite. 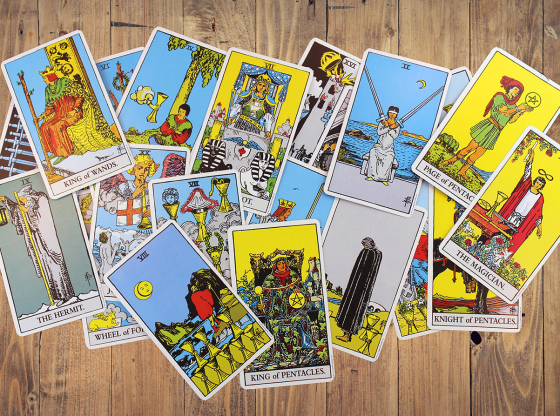 So to change things up, I asked her to look through the cards and pick the one that represented “the best possible outcome” for her. 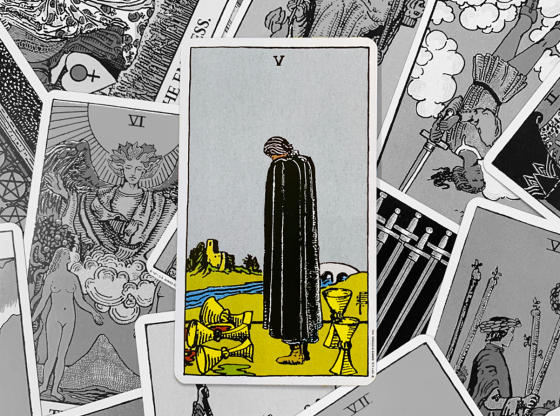 After perusing the deck, she quickly selected The Lovers. “I mean for me and Bill, of course,” she said. Next, I asked her to shuffle the cards and told her to concentrate on a force that might bring about the future that she wanted. “Stop shuffling whenever you want to, and then cut the cards,” I instructed her. I asked her to show me the card she’d cut to. 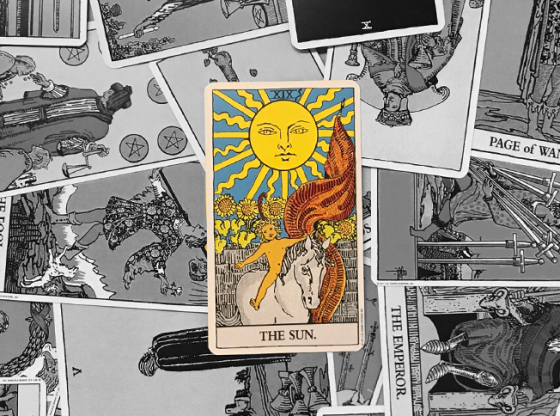 It was The Fool. Diane looked at me, crestfallen. “I guess it was foolish of me to think Bill and I could go back to being crazy in love,” she sighed. Diane smiled at me, her head filling with possibilities. A weekend jaunt to Paris might not be feasible at the drop of a hat, but there were plenty of romantic surprises a determined woman could pull off if she set her mind to it. And Diane was determined. Still, no change comes without risk. How would Bill respond to the role reversal? Would he feel threatened, or would it turn him on? “Would you like to know what the cards have to say?” I asked. Whether it’s minor maintenance or a major repair, if your love life feels out of alignment, why not let a skilled KEEN “mechanic” run a diagnostic reading to figure out what you really need to get and keep your romance on the road?